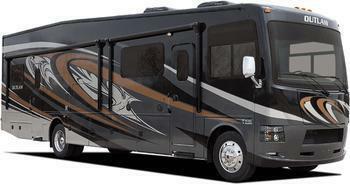 Thor Motor Coach (TMC) is recalling 1,485 model year 2017-2019 Thor Challenger, Miramar, and Outlaw motorhomes. TMC will notify owners, and dealers will install a fastener to ensure the motor will not allow the shade to roll down during while driving. Owners may contact TMC customer service at 1-877-855-2867. TMC's number for this recall is RC000165.